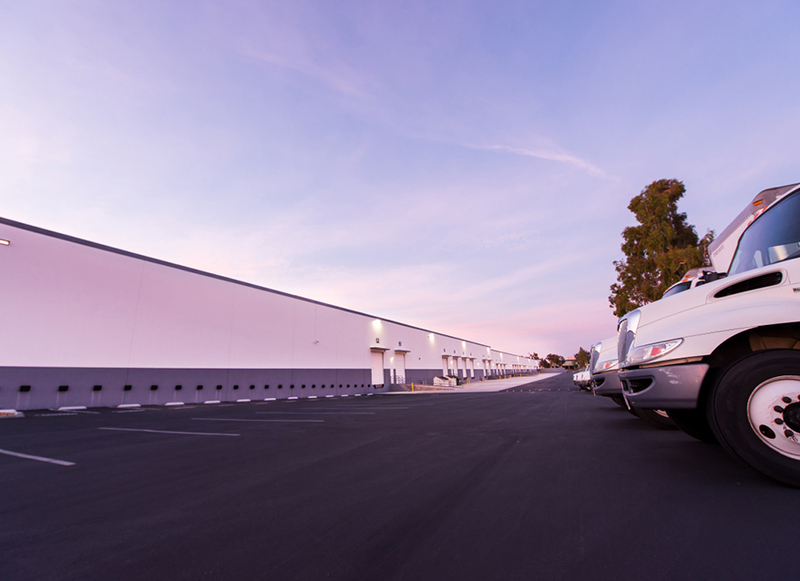 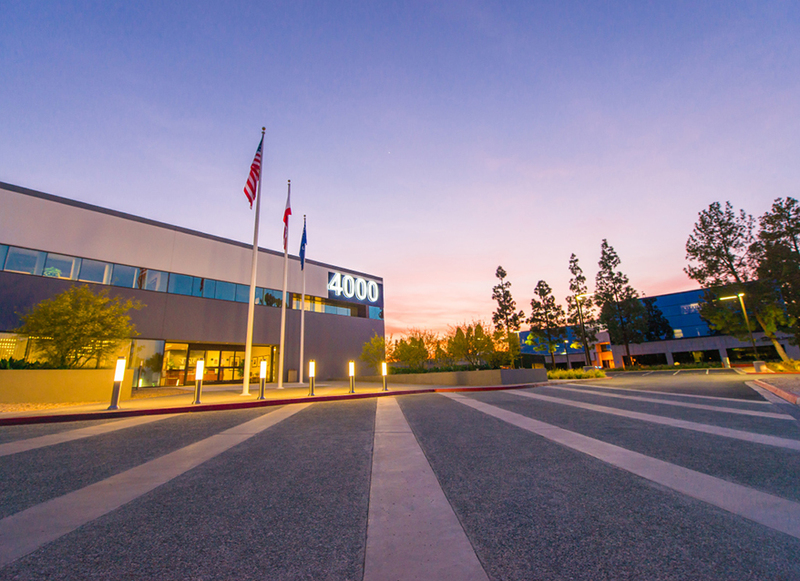 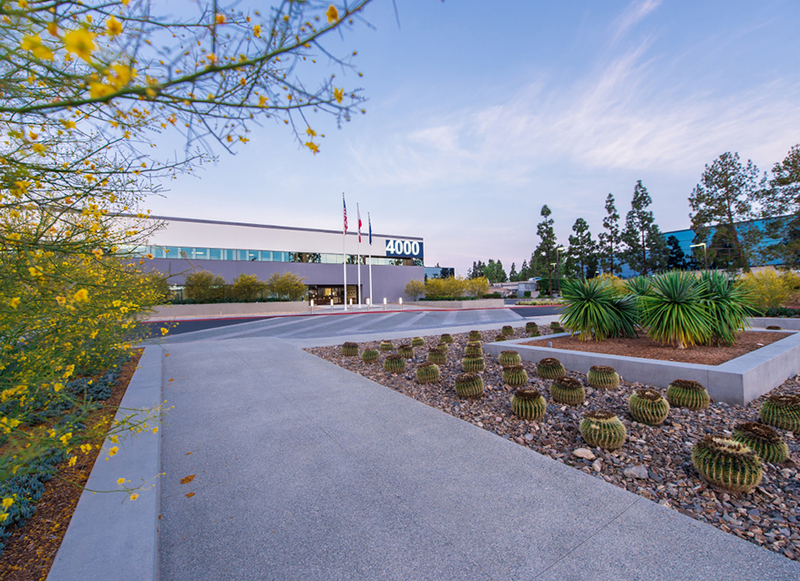 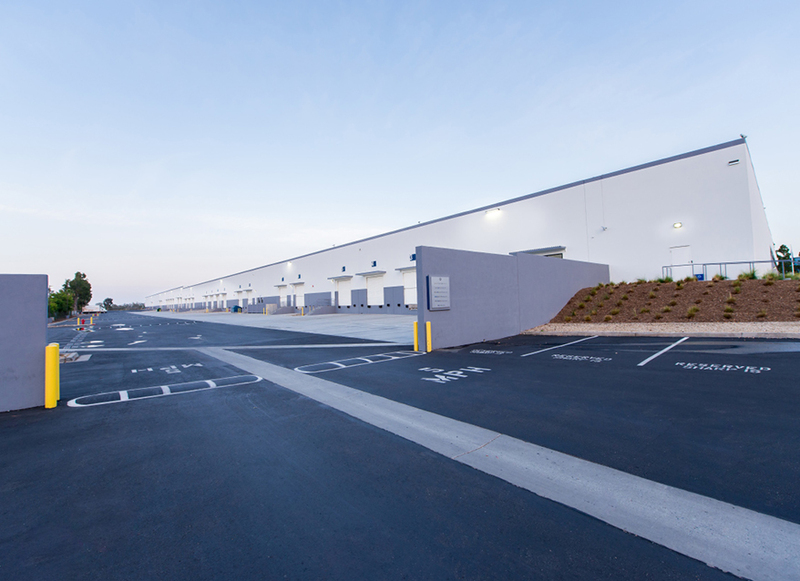 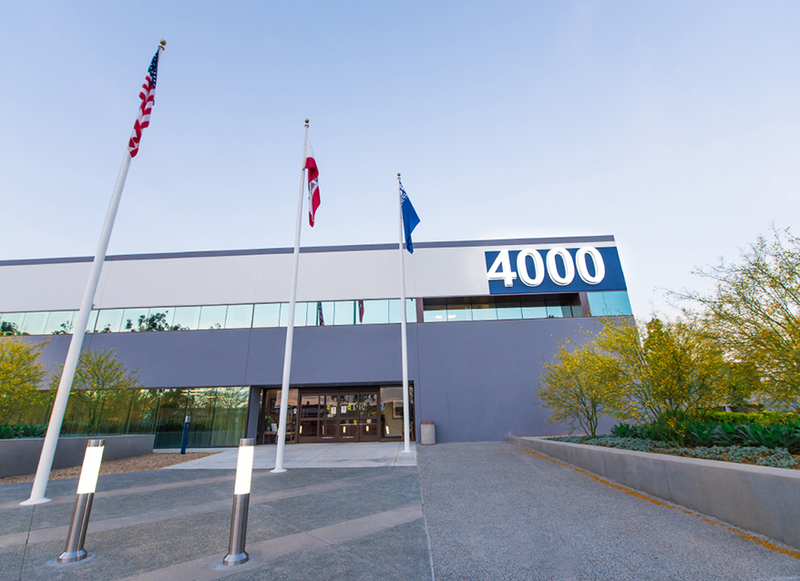 4000 Ruffin is a 413,000 square foot multi-tenant warehouse/distribution building centrally located in San Diego’s Kearny Mesa submarket. 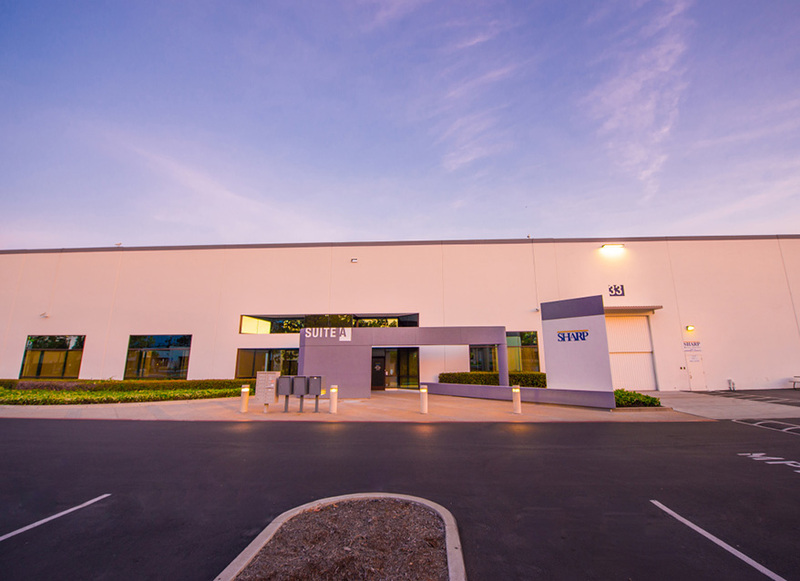 Purchased via joint venture in 2011, within the first month of ownership IDS jumped-started its business plan by renewing tenants in nearly 30% of the project. 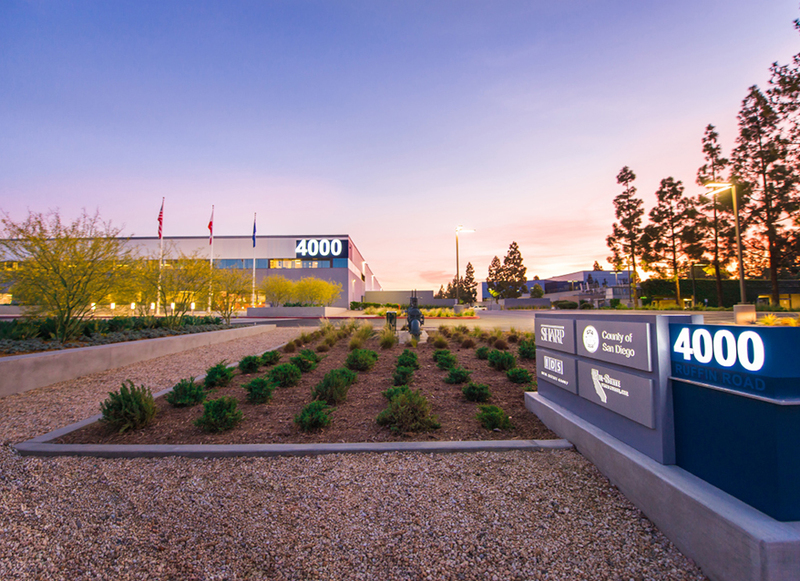 Over the next 18 months, IDS completely repositioned the project with an extensive exterior renovation, striking drought-tolerant landscaping, creative project signage, energy efficient architectural lighting, reconstruction of all truck yards and parking lots, and a roof replacement completed in concert with structural retrofit that enhanced the project’s earthquake safety. 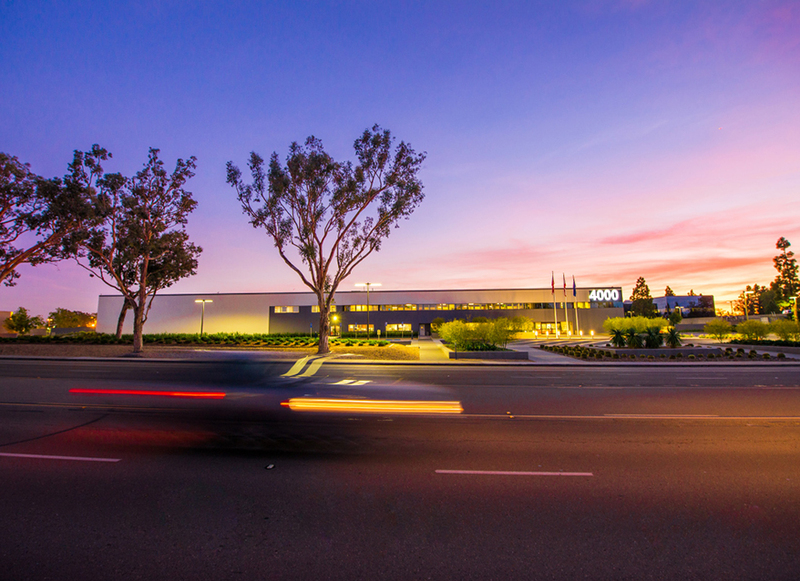 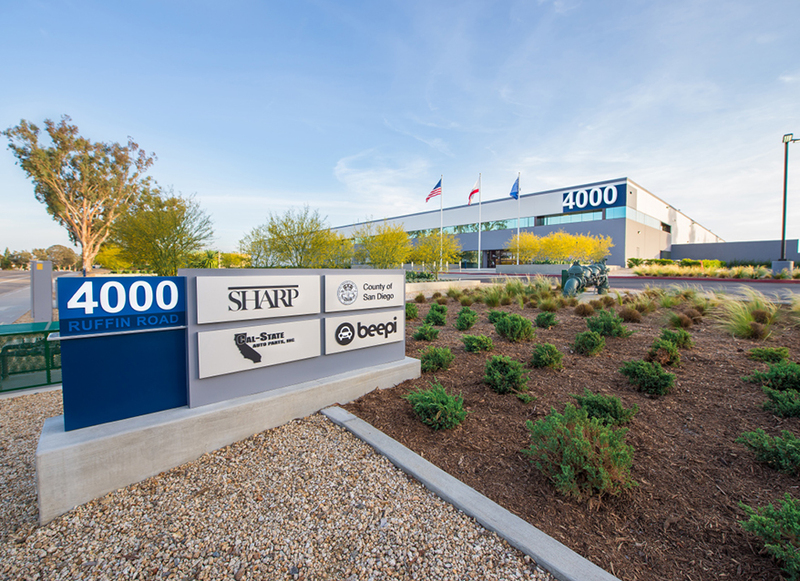 As a result, 4000 Ruffin is now 100% leased to tenants such as Sharp Healthcare, Bimbo Bakeries, County of San Diego, and Underground Toys.